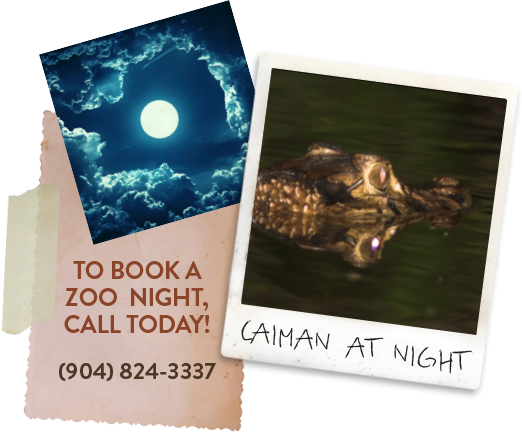 Come explore the St. Augustine Alligator Farm Zoological Park at NIGHT! Our Private Moonlight Zoofari is a unique event that takes you through a world rarely explored after dark. You will enjoy a stroll through the zoo, meet a special animal guest, and play nocturnal games. Whether you want to spend the night or just enjoy a twilight stroll, we can provide a program to make lasting memories. 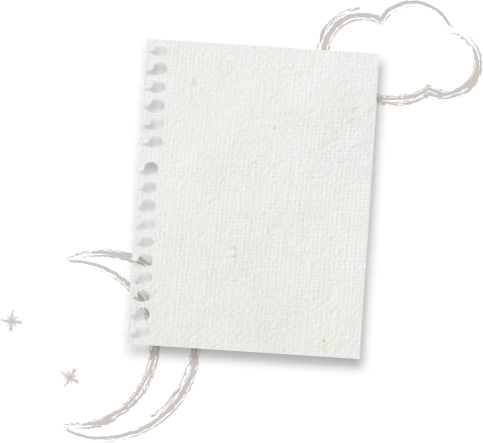 ZOO NIGHTS FOR YOUR GROUP! This fun-filled educational evening will guide your group through all that our nighttime Zoo has to offer. This is a perfect opportunity to see animal behaviors few have seen before. Let the zoo provide a fantastic evening for your group. DATES: You pick the date, we provide the fun! GROUP SIZE: Minimum of 10 paying participants. Maximum is 25 participants.